There is no doubt that it is Mommy’s hope that the Little One grows to healthy and smart. But unfortunately, the process of growth and development of the Little One is not infrequently gets a challenge from health problems. The problem of diarrhea and allergies are experienced by the Little One under five in many developing countries, including Indonesia. If not immediately addressed, the impact of diarrhea and allergies can disrupt the process of growth and development of the Little One. Actually, diarrhea and allergies can be prevented with probiotics. The American Academy of Pediatrics (AAP) publishes a meta-analysis journal which found that prenatal probiotics administration or on early life can reduce total IgE (the major factor causing allergies). It also can protect the Little One from the sensitization of atopy or allergy. 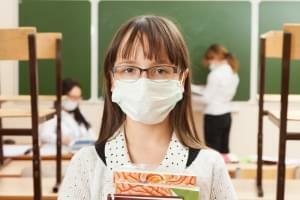 Sensitization is the process of forming antibodies against allergens. When the Little One is exposed to allergic triggers, allergy symptoms may not arise at that moment. Reactions may arise during a second exposure. Allergic sensitization decreases significantly if probiotics are administered when the Little One is still in the womb and after birth. The results of a study by Prof. Bengt Björkstén from the Swedish Institute of Karolinska Björkstén in 2001 proved that the allergic Little One was shown to have fewer Bifidobacterium in his/her feces until he/she was five years old. According to Bengt Björkstén, the effects of early birth conditions, including the mode of birth and the use of antibiotics, have a profound effect on the microflora pattern (small-sized microorganisms like bacteria and fungi) of the gastrointestinal tract. He asserted that microflora is needed to stimulate the immune system under normal conditions. 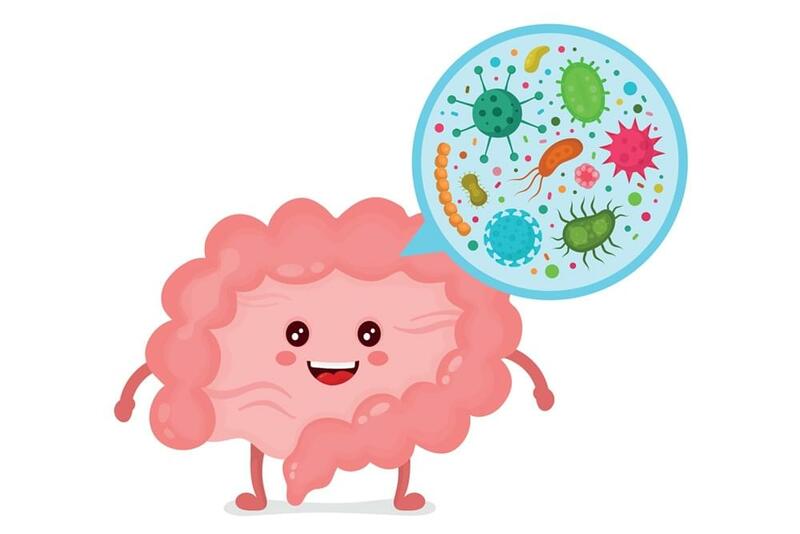 Good bacteria such as Bifidobacterium (good bacteria or probiotics in the gastrointestinal tract) acquired in the early period of birth, are needed to recognize and establish tolerance to foreign substances that enter the body. The dominance of Bifidobacterium in the gastrointestinal tract is proven to suppress the growth of pathogenic bacteria that can help local immunity in the Little One’s digestive tract. Breast milk is a natural source of probiotics. This shows the importance role of probiotics from the beginning of birth. The Little One who were born normal and breast-fed will be healthier because probiotic bacteria dominate the microbiota of the gastrointestinal tract. Giving of probiotics can not be done carelessly, only probiotics that have been tested and proven safe that may be given to the Little One. Bifidobacterium longum BB536 and Bifidobacterium breve M16-V are examples of probiotics that have been declared as safe. Most of the research on probiotics for the Little One is focused on the prevention of diarrhea, colic lactose intolerance, and then allergies. In 1994, Saavedra reported a dramatic decrease in the incidence of diarrhea in hospitalized children given probiotics compared to those who did not receive probiotics. With plenty of evidence that good bacteria can keep the gastrointestinal tract healthy, reduce the risk of diarrhea and allergies, it is not wrong if Mommy gives the Little One a nutrient containing probiotics Bifidobacterium longum BB536 and Bifidobacterium breve M16-V and lactulose prebiotic (food for good bacteria). A healthy gastrointestinal tract of the Little One will help optimize the process of growth and development.